With digital transformation projects currently flavor of the month, businesses are facing increasing difficulties in finding the talent needed to carry them out. 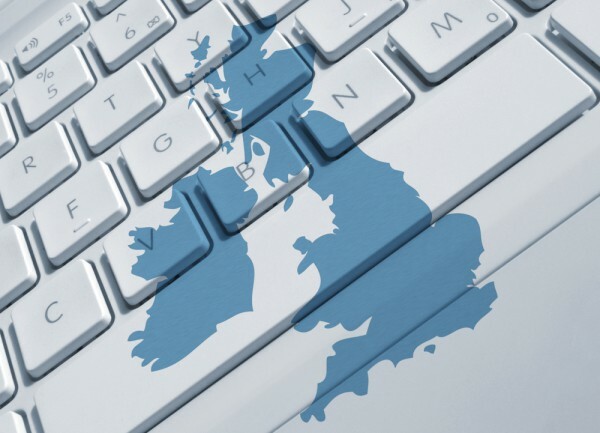 A new study of UK IT leaders by cloud and networking company Interoute finds 96 percent believe that the cost of professionals with expertise in digital transformation is higher than for other IT initiatives, and nearly half (48 percent) see the skills shortage as a problem. Many are using contractors with 87 percent reliant on them to support projects on an interim basis. What's interesting though is that many of these skills come from overseas. On average, 42 percent of employees working on digital transformation projects don't have a UK passport. This leads to fears that the capacity to hire digital talent could be restricted by post-Brexit policies or by changes governing how contractors are employed. More than three quarters of organizations (76 percent) say that any restrictions on hiring contractors would impact timescales for their digital transformation projects. For nearly half (48 percent), an inability to hire interim support would delay projects by six months, while the business recruits permanent staff. A further 28 percent say an inability to hire contractors would halt digital transformation plans completely. In addition 11 percent believe that being unable to employ contractors would increase their overall cost of skills and talent. Changing working practices are also seen as part of the key to solving the problem, 42 percent say they have made it an objective to help the workforce collaborate more. By enabling mobile and social capabilities, there is an opportunity to introduce digital environments that can bring together dispersed and mobile working groups. An additional 38 percent are also looking to globalize their infrastructure so the business can use skills from outside their geographic location as part of digital transformation plans. "Businesses are relying on digital transformation projects to deliver their long-term future success in a changing world," says Mark Lewis, EVP products and development at Interoute. "Faced with a short supply and higher cost base for digital skills, organizations are not just looking at ways to access more talent, but also looking to focus that talent on the specific technology that differentiates their business. They want to avoid drawn-out systems and infrastructure integration projects that can be costly, take a long time to become operational and be slow to evolve. The key here is to enable your organization to shift from worrying about piecing together network and clouds to instead choosing and developing your best software. Do this by leveraging pre-integrated global infrastructure, so your most valuable skills can be put towards making a difference for your business." You can find out more in the full research which is available from the Interoute website.